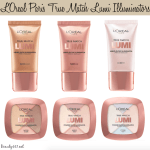 Everyone looks better with a little glow, and now L’Oreal Paris has expanded their True Match Lumi Collection to give us more options. I was a big fan of the original collection (reviewed here), so I was happy to see a new lineup. 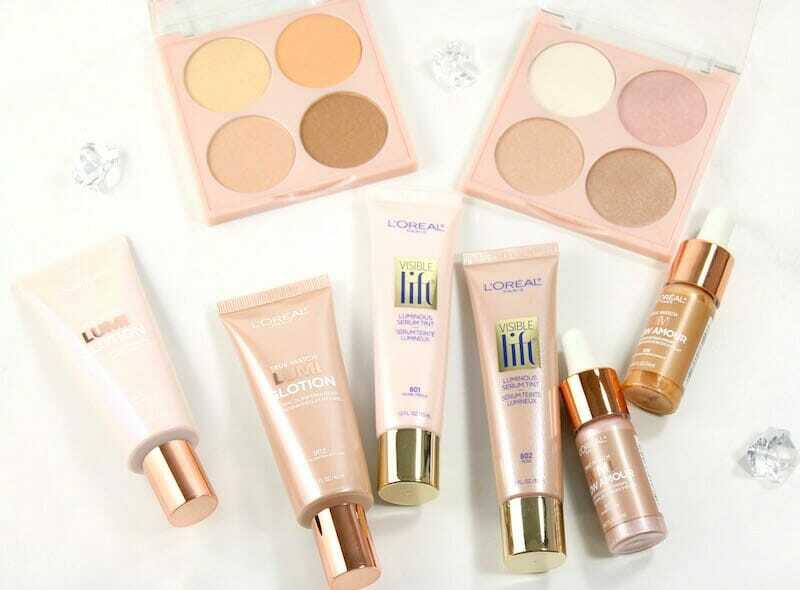 What I loved about the original Lumi collection was that L’Oreal de-mystified the highlighting process. They made it easier and more approachable. The new True Match Lumi Collection is effortless, and offers a variety of products so that we can glow like the goddesses we are! 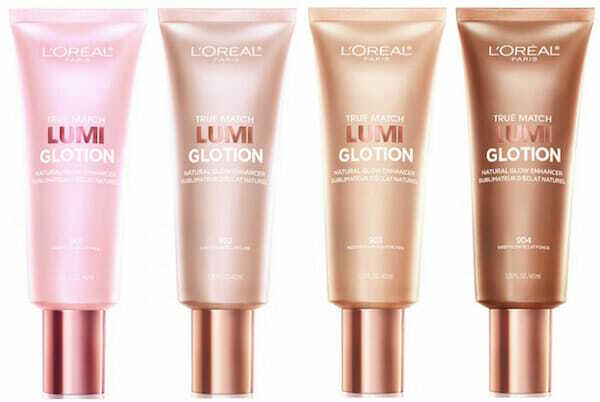 True Match Lumi Glowtion (Fair, Light, Medium, Deep). My favorite of all the new releases! Hydrates and luminizes for a healthy, candlelit glow. 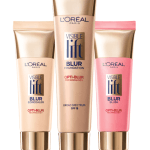 You can wear with or without makeup; this product should not be mixed with foundation or moisturizer. 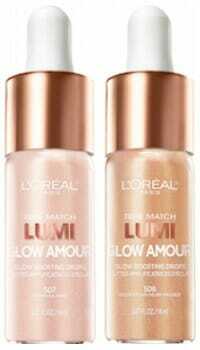 True Match Lumi Glow Amour Boosting Drops (2 shades). 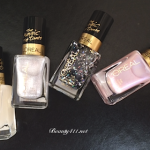 Add these drops to your foundation, moisturizer or wear alone for an added glow. 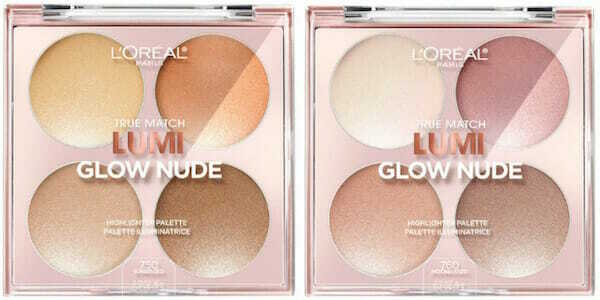 True Match Lumi Glow Palettes (Sunkissed and Moonkissed). Most people are comfortable using a powder product, so this combination of blush, contour and highlighter shades will work for most. Although the packaging is a win for me and the colors are very pretty in person, I wish the color payoff could have been better. 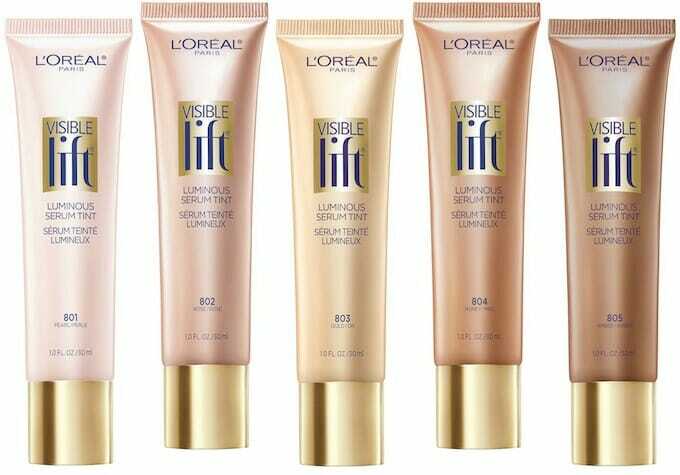 Not part of the collection, but it’s a new release so I’m including it anyway; the Visible Lift Luminous Serum Tint (5 shades). 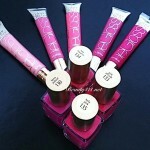 This product boosts hydration plus gives a glowy tint to your skin. 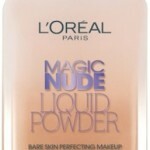 It’s the perfect way to get a “no makeup makeup” dewy finish. 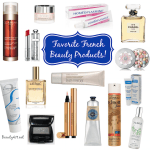 What new drugstore/discount store makeup have you hauled lately? Let me know in the comments!